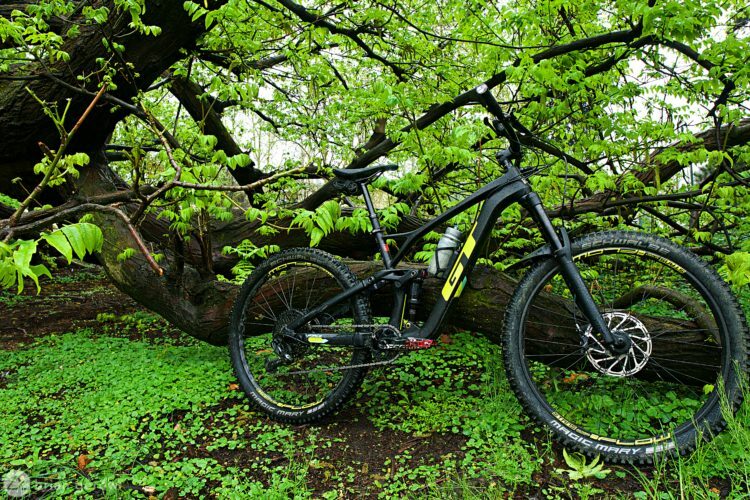 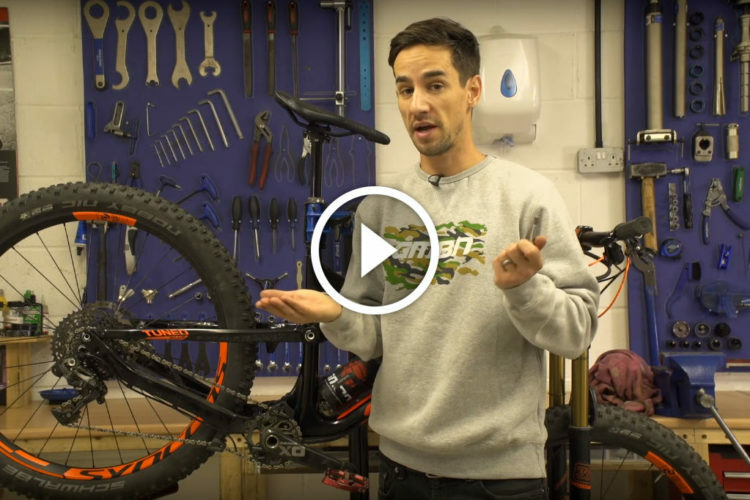 Full suspension mountain bikes have really different maintenance requirements compared to hardtails. 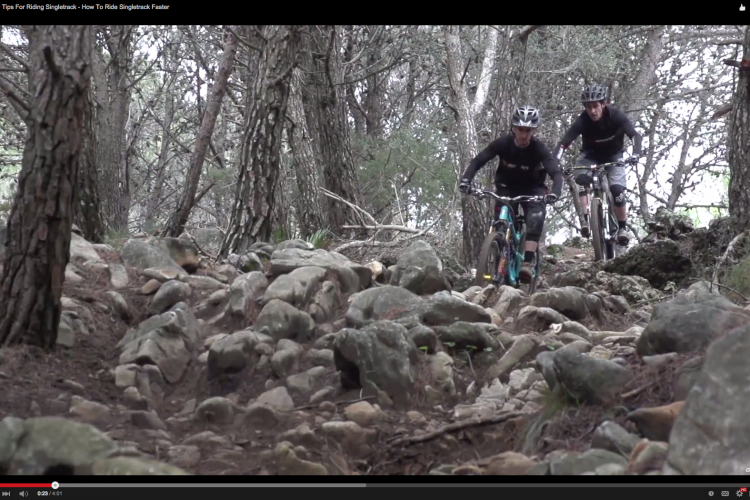 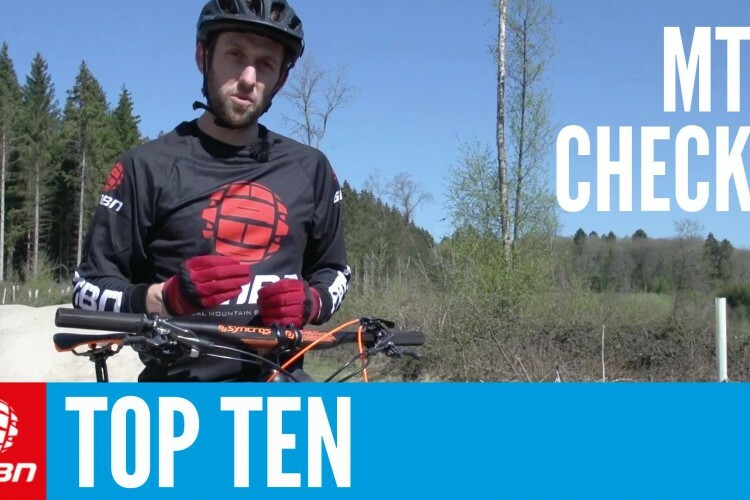 This video has you covered if you’re just starting with a full susser. 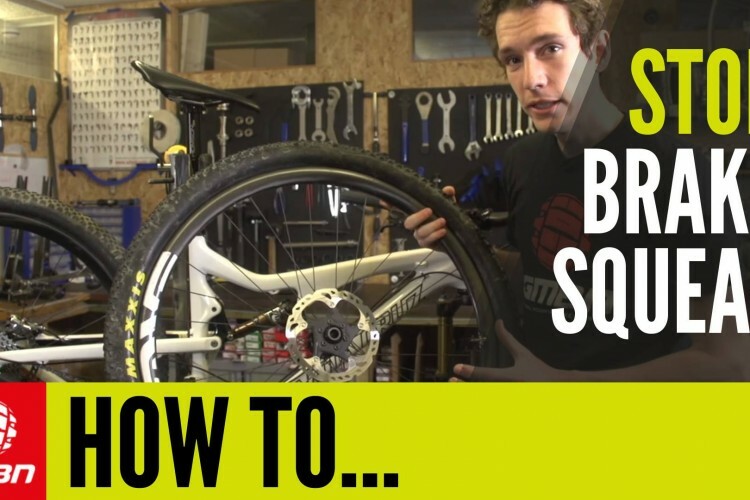 Whether you’re talking about chain growth, sag or bearing condition, check out these tips!